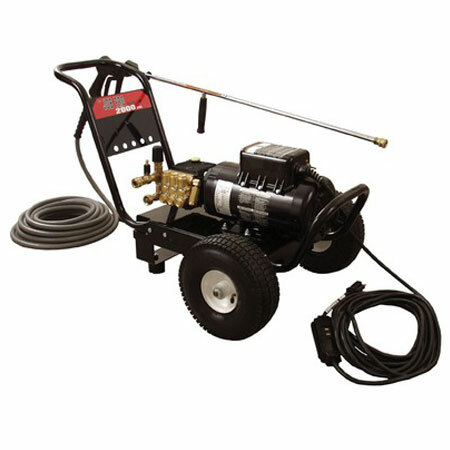 Unlike gas powered pressure washers, electric powered pressure washers like the JP Series power washer can be used indoors without the worry of inhaling harmful fumes. Its direct drive system and fan-cooled electric motor operates quietly to not disturb neighboring homes or offices. 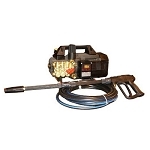 A 35 foot power cord with GFCI gives a lot of moving freedom at job-sites while protecting against electrical shock.